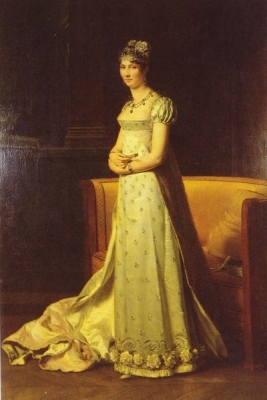 Stéphanie Louise Adrienne de Beauharnais, Vicomtesse de Beauharnais was born on 28 August 1789. 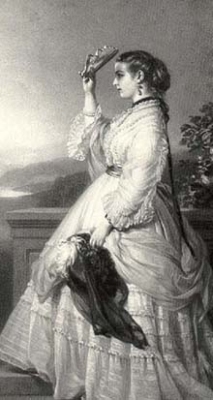 She was the daughter of Claude de Beauharnais, Comte de Beauharnais.2 She married Karl Ludwig Friedrich Großherzog von Baden, son of Karl Ludwig Markgraf von Baden and Amalie Friederike Prinzessin von Hessen-Darmstadt, on 8 April 1806. She died in 1860. She gained the title of Vicomtesse de Beauharnais. [S6] Cokayne, and others, The Complete Peerage, volume VI, page 276. [S213] Unknown author, "unknown article title," European Royal History Journal: volume 8.4, page 14. His marriage to Lady Mary Victoria Douglas-Hamilton was annulled on 28 July 1880.5 He succeeded as the Prince Albert I de Monaco (styled as HSH Prince of Monaco) in 1889.3 He gained the title of Duke of Valentinois. Louis II Grimaldi, Prince de Monaco was born on 12 July 1870. He was the son of Albert I Honoré Grimaldi, Prince de Monaco and Lady Mary Victoria Douglas-Hamilton.1 He married Ghislaine Doummanget, daughter of Robert Joseph Doummanget, in 1946. 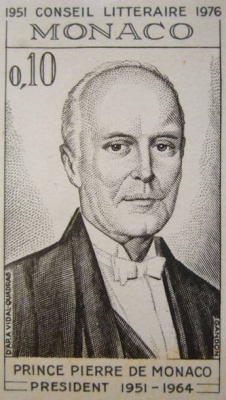 He died on 9 May 1949 at age 78. Charlotte Grimaldi, Duchess of Valentinois was born on 30 September 1898. 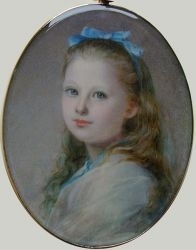 She was the daughter of Louis II Grimaldi, Prince de Monaco and Marie Juliette Louvet. She married Pierre de Polignac, Prince of Valentinois on 19 March 1920.1 She and Pierre de Polignac, Prince of Valentinois were divorced on 18 February 1933. 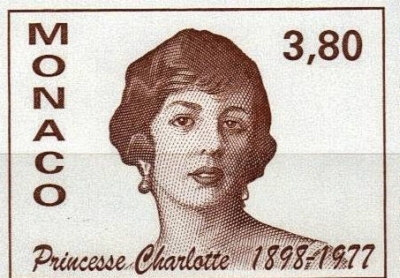 She and Pierre de Polignac, Prince of Valentinois were separated on 20 March 1930. She died on 15 November 1977 at age 79. Pierre de Polignac, Prince of Valentinois was born on 24 October 1895. He married Charlotte Grimaldi, Duchess of Valentinois, daughter of Louis II Grimaldi, Prince de Monaco and Marie Juliette Louvet, on 19 March 1920.2 He and Charlotte Grimaldi, Duchess of Valentinois were separated on 20 March 1930. 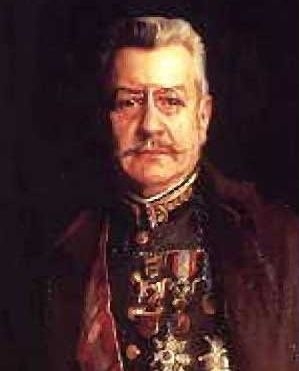 He and Charlotte Grimaldi, Duchess of Valentinois were divorced on 18 February 1933. He died on 10 November 1964 at age 69.